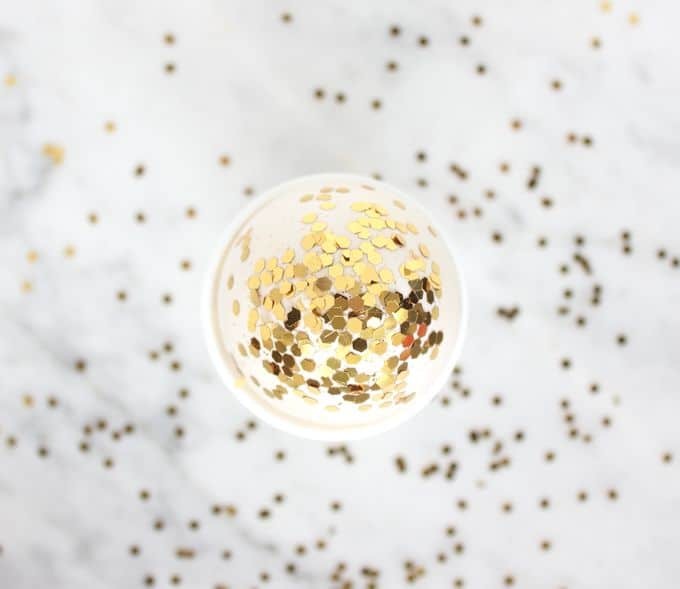 These simple and cute DIY party favors are so easy to make – and use a supply that you already have in your house! Click for the tutorial. 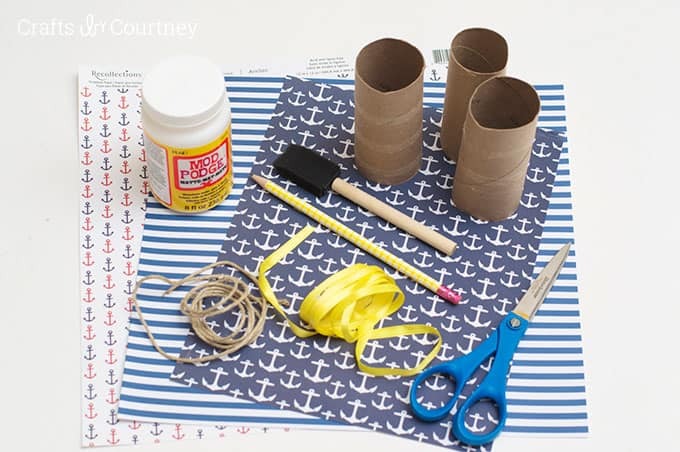 While we're getting close to the end of summer, my son's 3rd birthday is coming up and I want to have a nautical theme party for him. I thought I would get started on some of the party favors early. 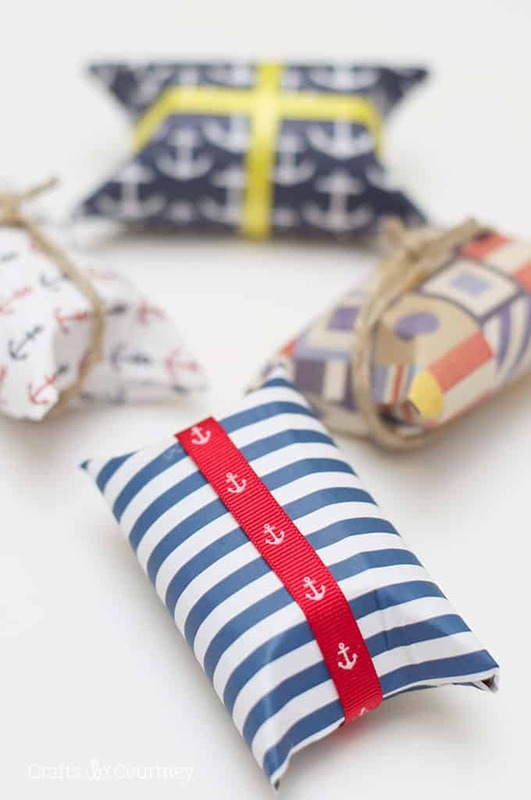 These Nautical Party Favors are so easy to make and can be customized to go with any theme as long as you can find the scrapbook paper! I found some really cool pieces of scrapbook paper at my local craft store. 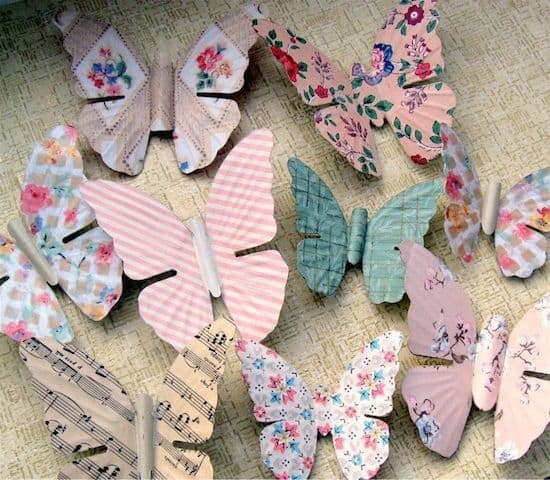 They are really what inspired me to make these DIY party favors in the first place. 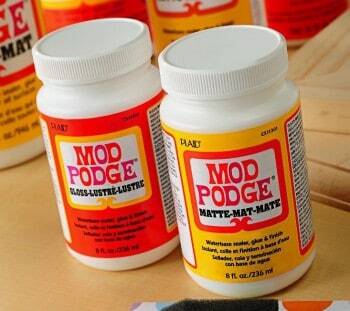 I rounded up the rest of my supplies, including Mod Podge, to get started. I started off by measuring my scrapbook paper then cutting it out. Now I'm ready to add it to the toilet paper roll. 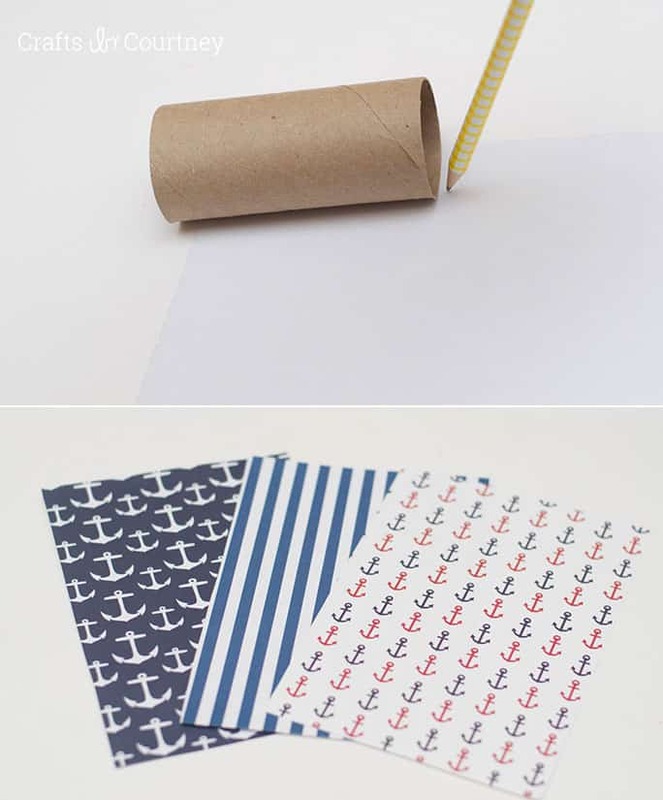 Just add a little Mod Podge to the toilet paper roll and gently add your scrapbook paper. 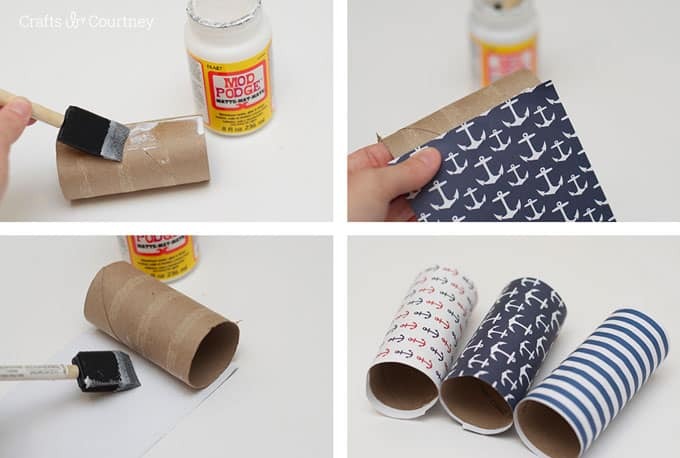 Wrap it around the toilet paper roll, making sure to smooth out any bubbles. Once the toilet paper rolls are dry, it's time the bend the tops over. This part is super simple, they bend over very easy. Finally add your goodies inside (I of course used Life Savers) and fold the other side over. 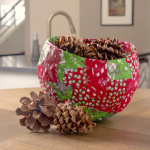 Finish off by adding your decorative ribbon. 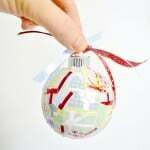 I used a little Mod Podge on the back of the ribbon to keep in place. 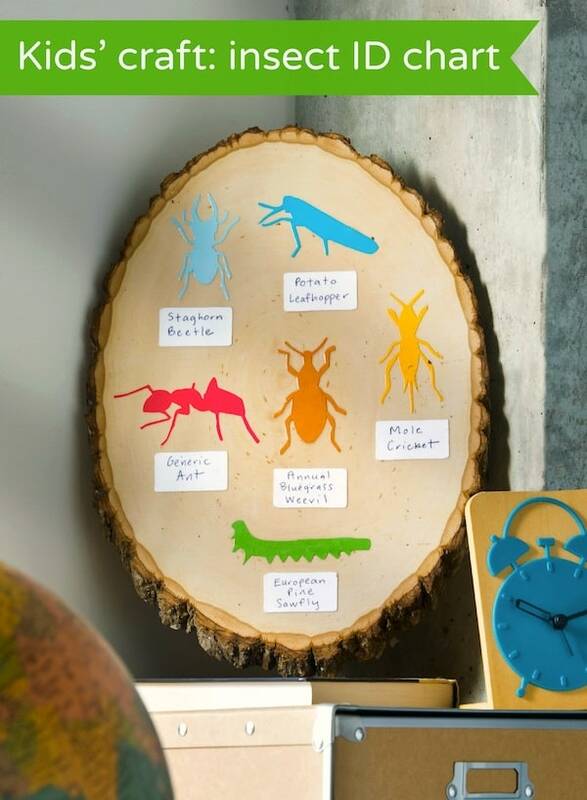 If you have a printable for the party, this would be a great touch to add to the outside of your party favors as well. 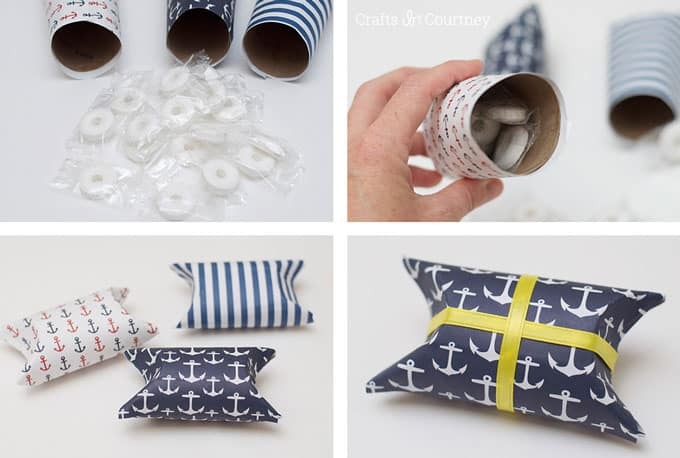 There ya have it: easy and inexpensive party favors for your next nautical themed party! 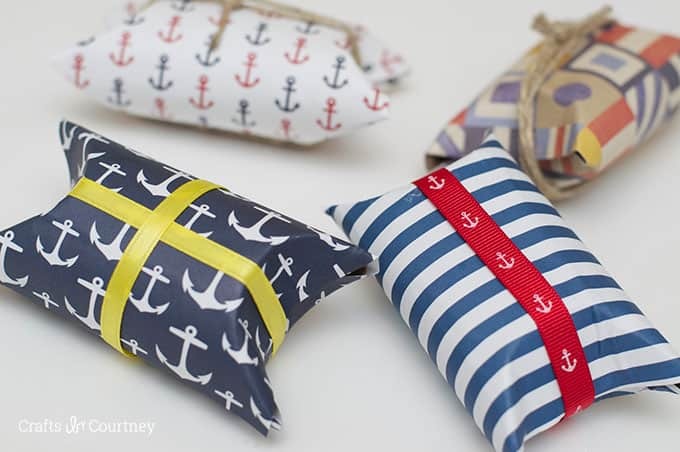 These would even be great for a nautical themed baby shower or bridal shower! The possibilities are endless. The anchor ribbon I found was my favorite touch. I found it at JoAnns for $1.00, total bargain!! 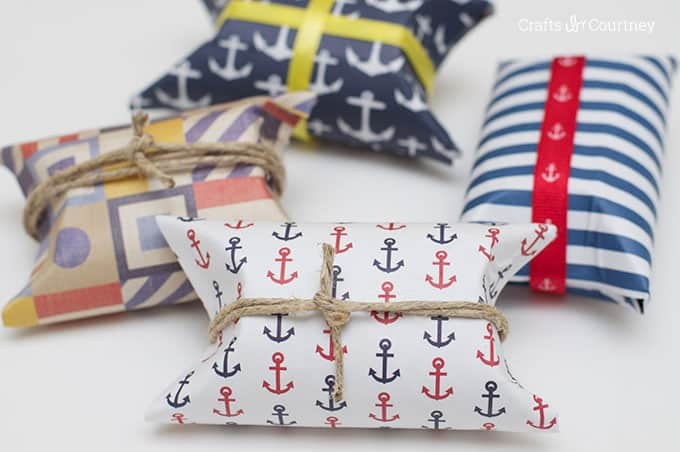 I can't wait to start working on more projects for this nautical theme party. I think my little guy is going to be so excited. I always have a great time putting these parties together for my three boys. I'm all about diy parties on the cheap! This is a terrific idea!!!! AND so very ecconomical too! 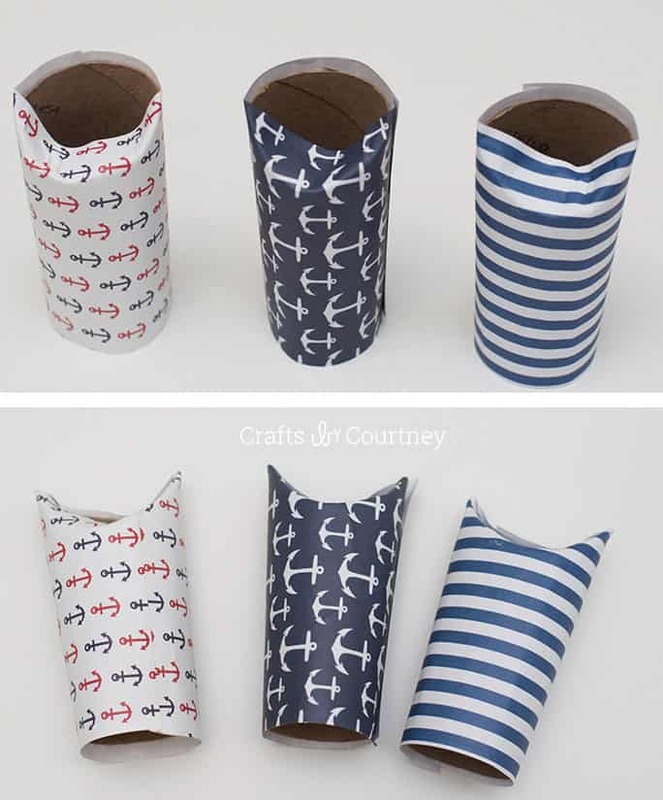 I am off to make some right now for giving cash as gift in these cool holders!